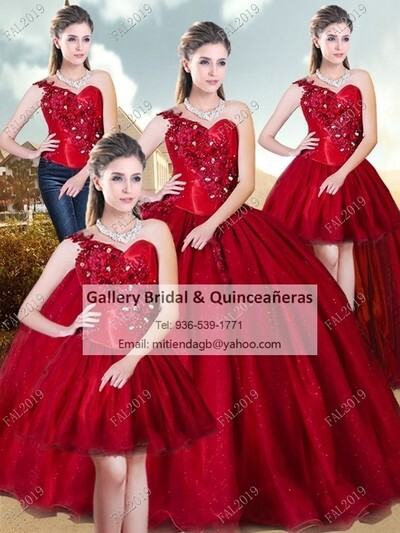 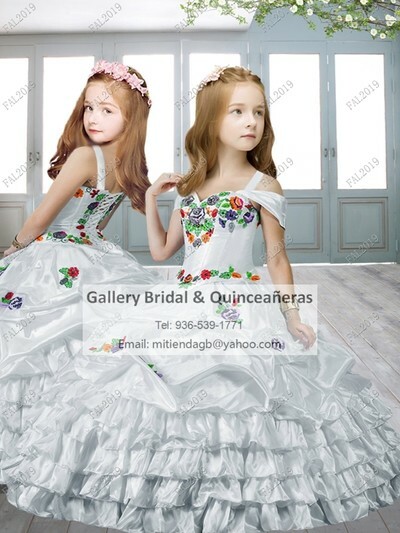 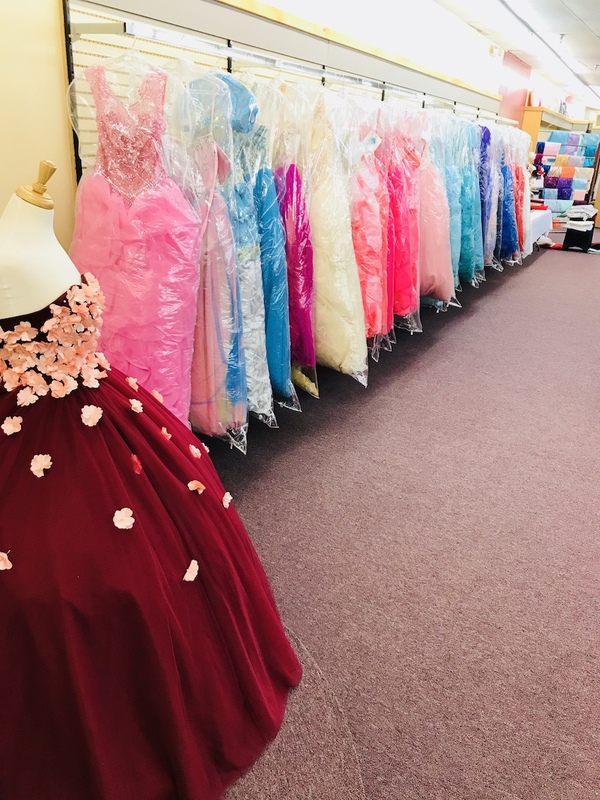 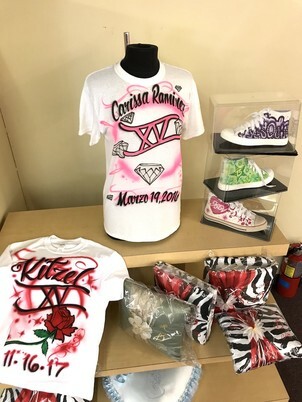 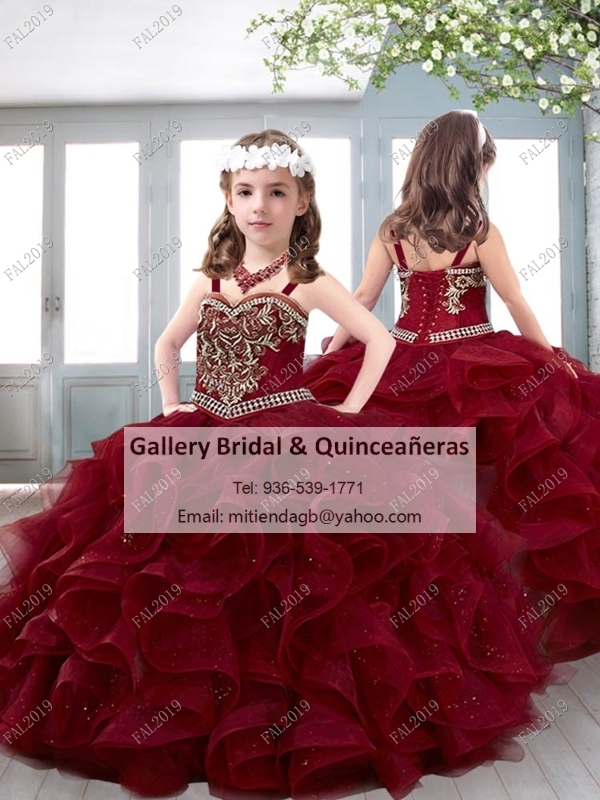 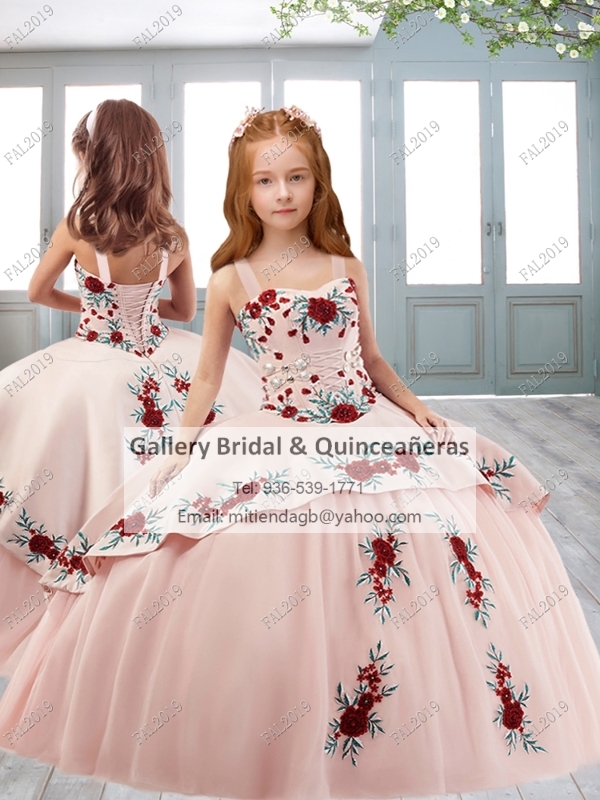 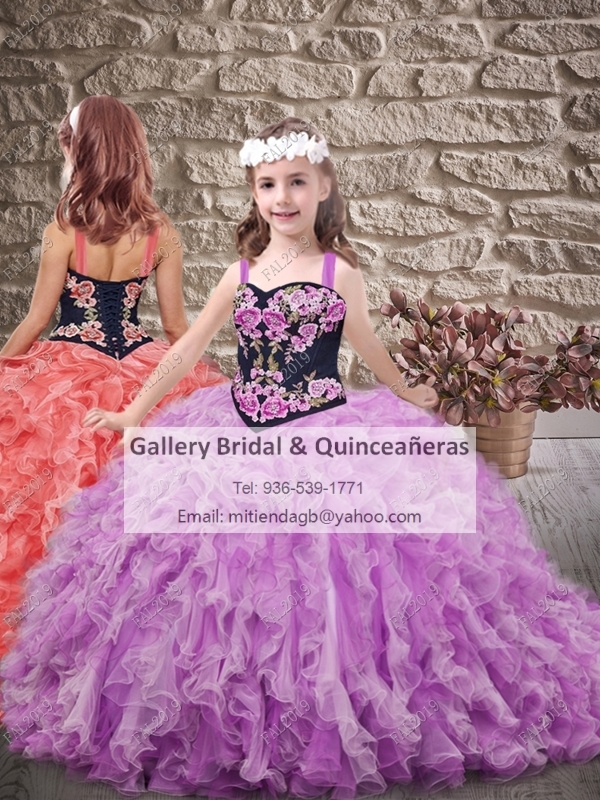 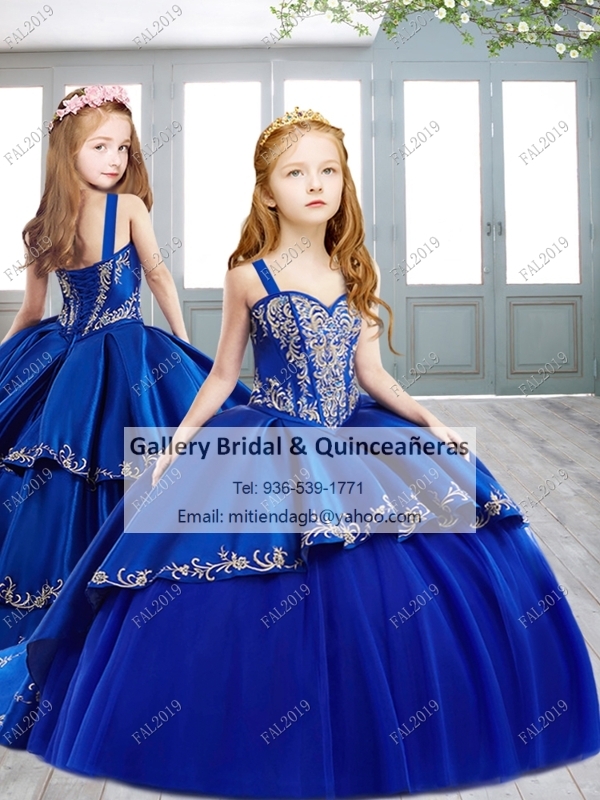 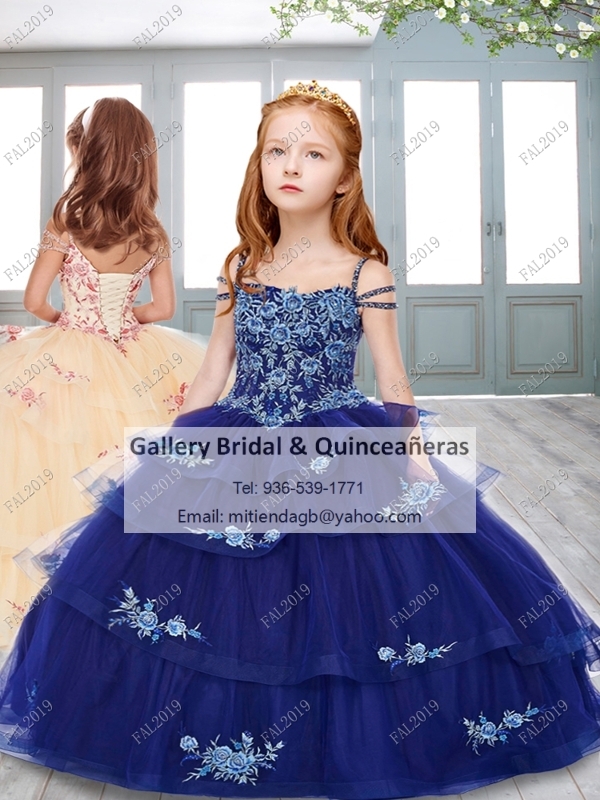 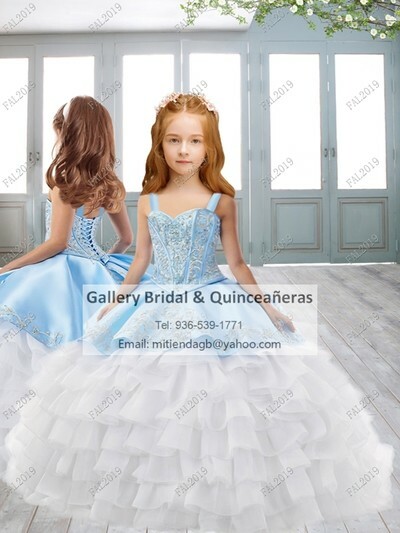 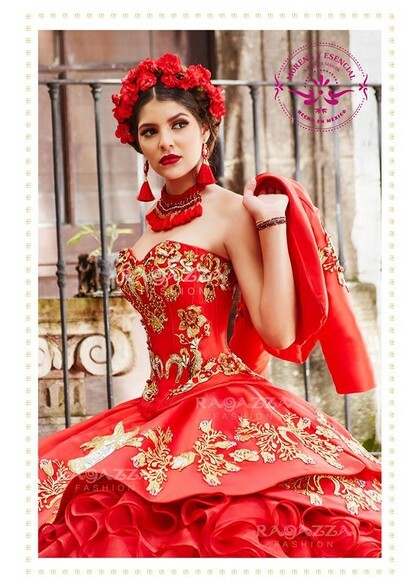 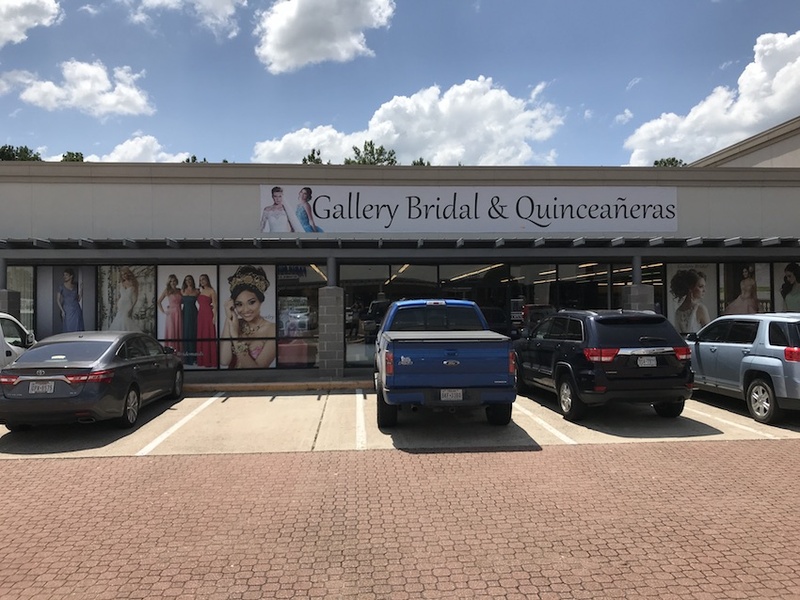 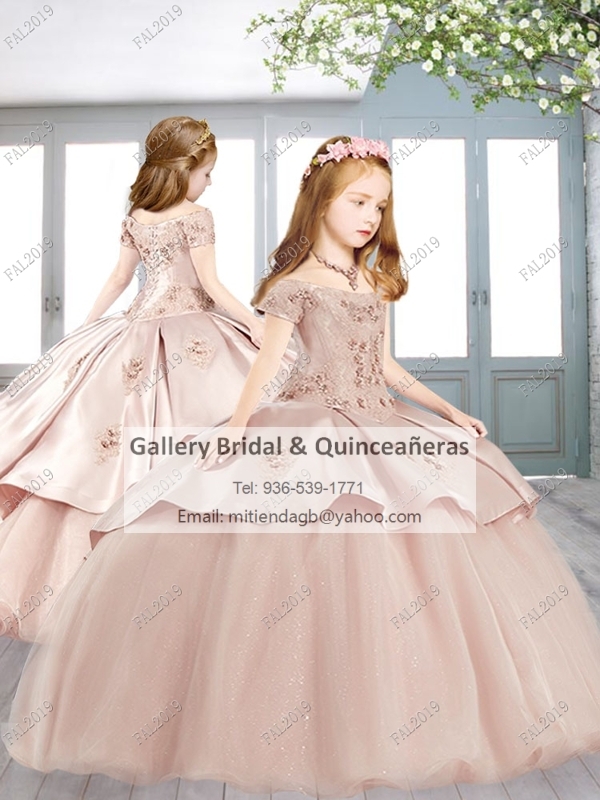 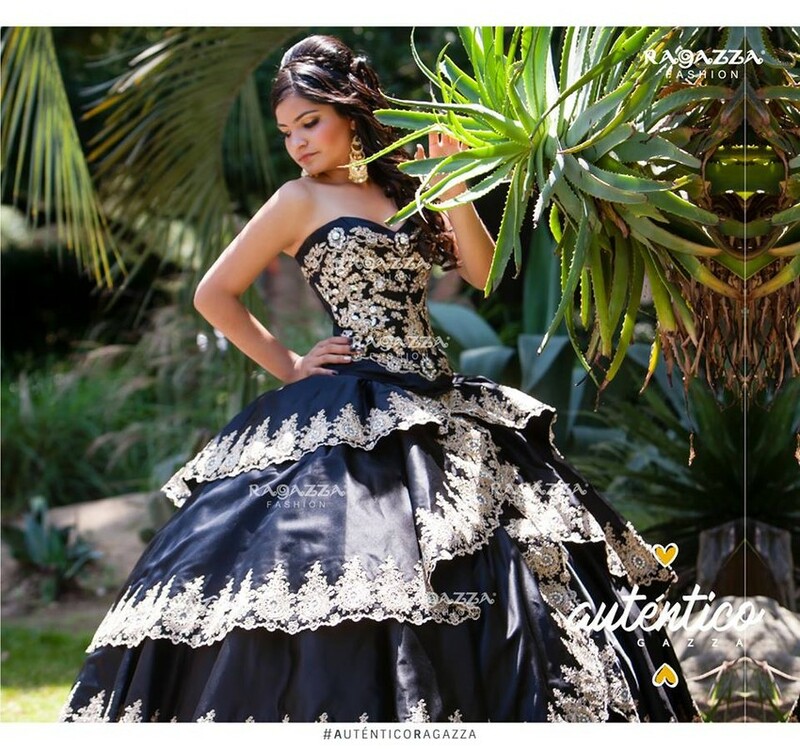 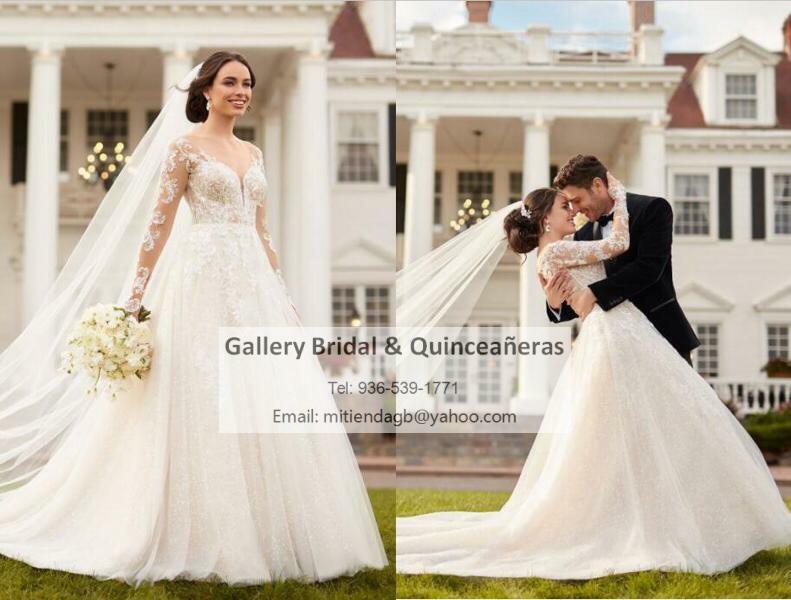 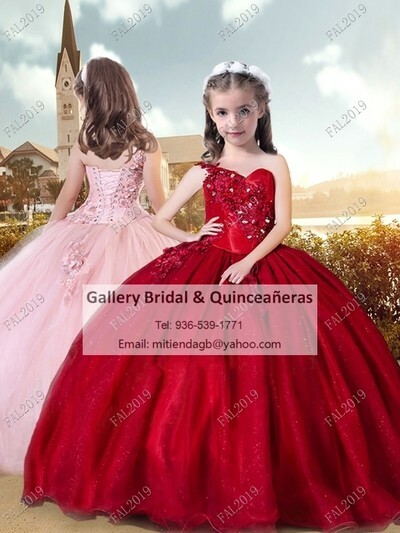 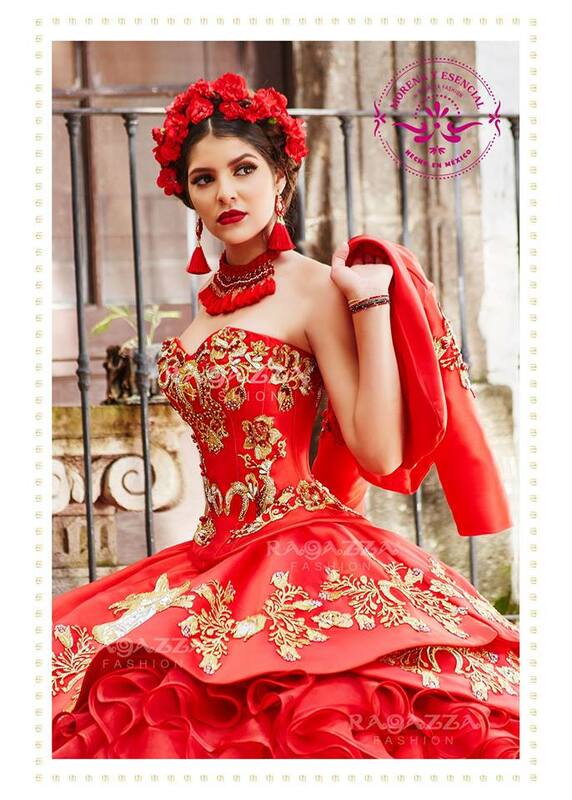 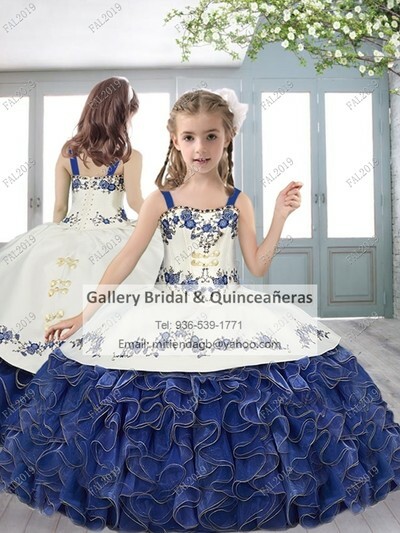 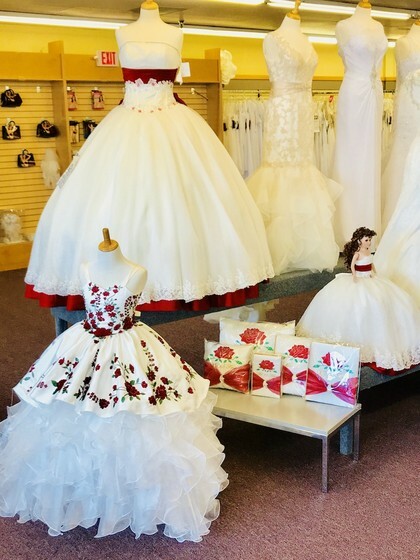 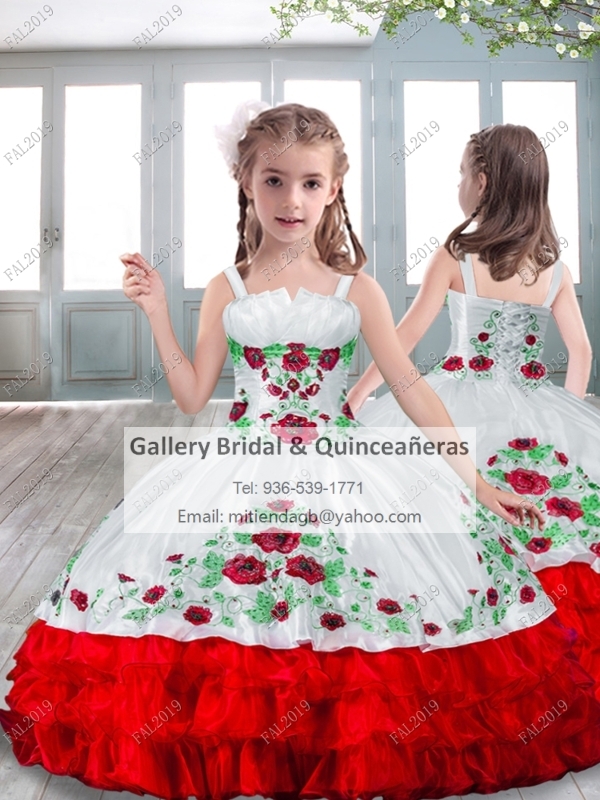 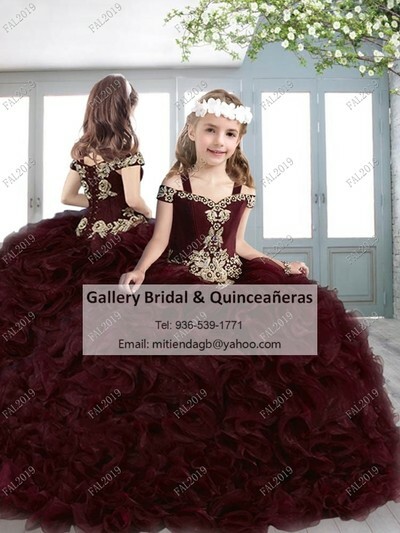 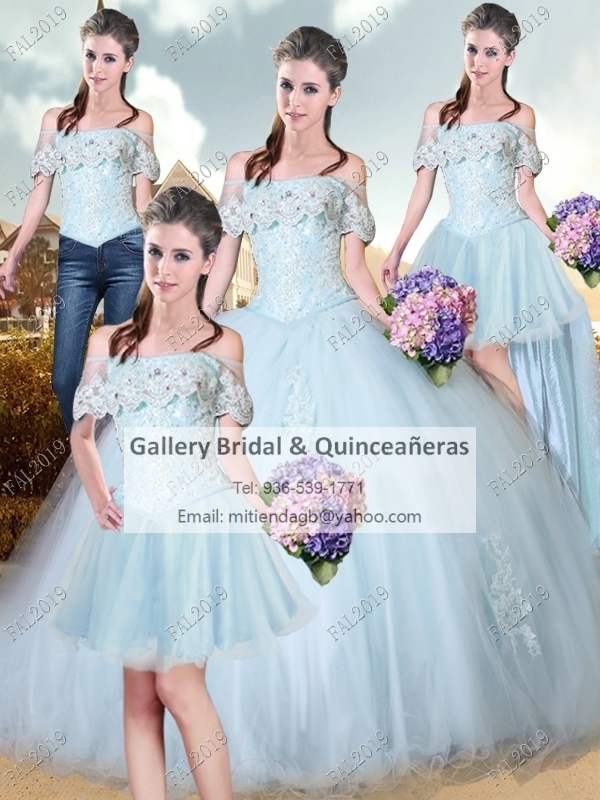 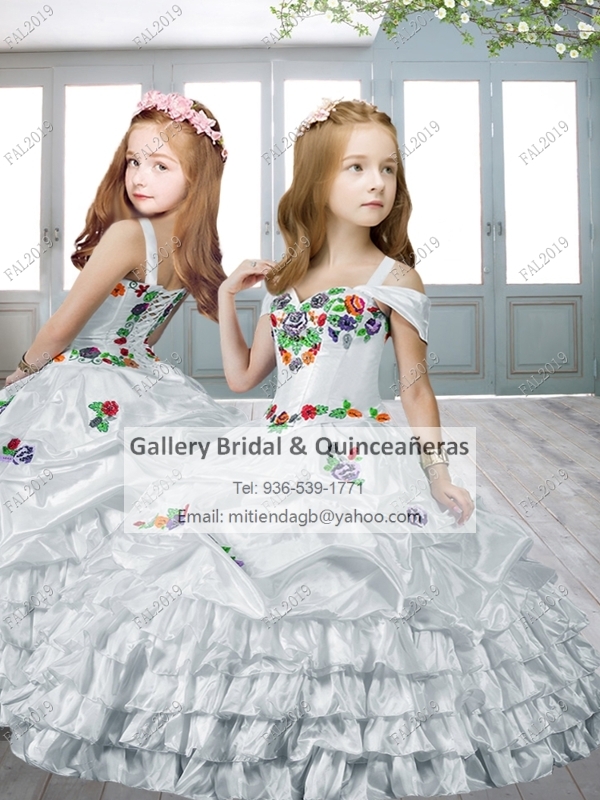 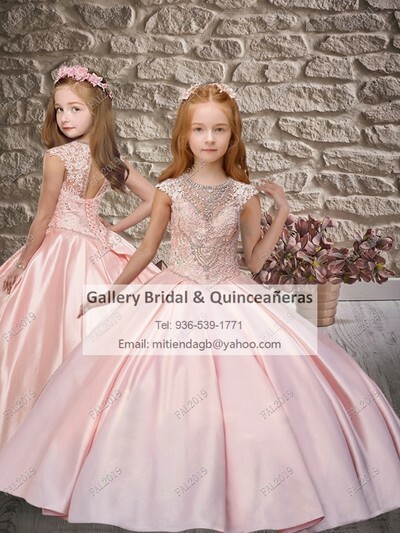 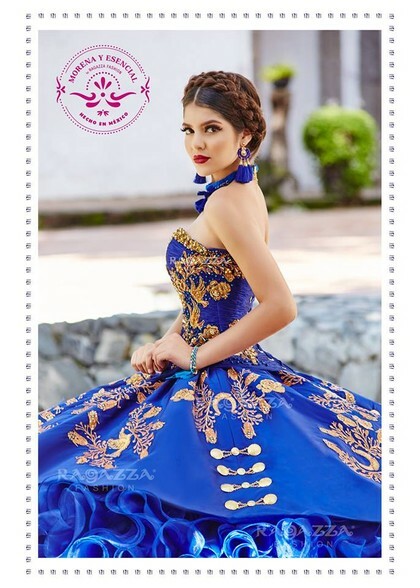 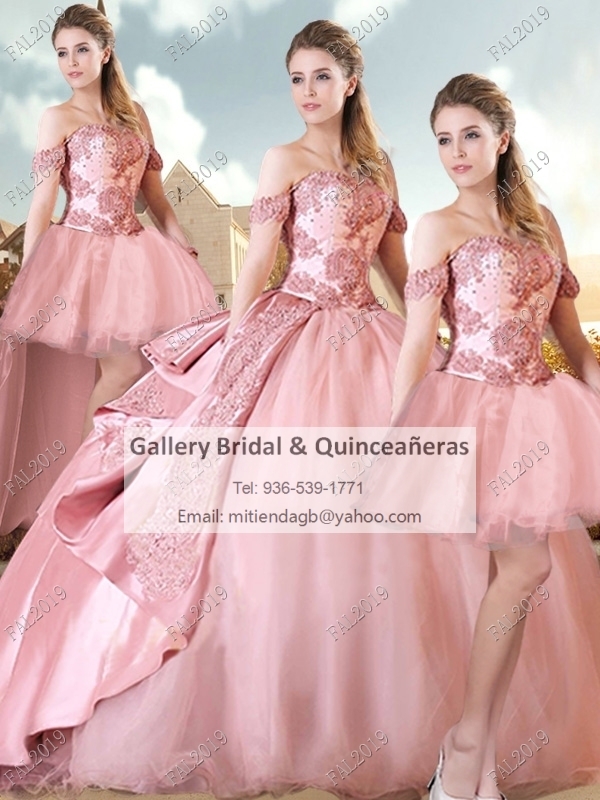 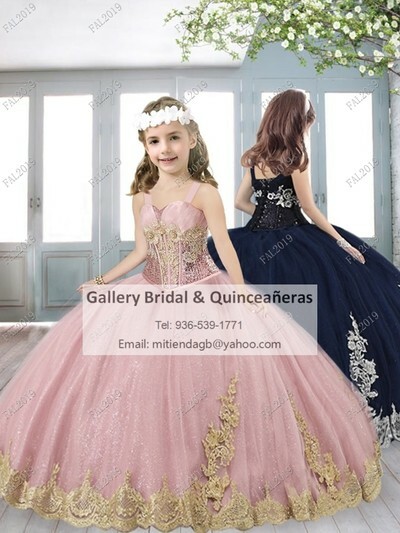 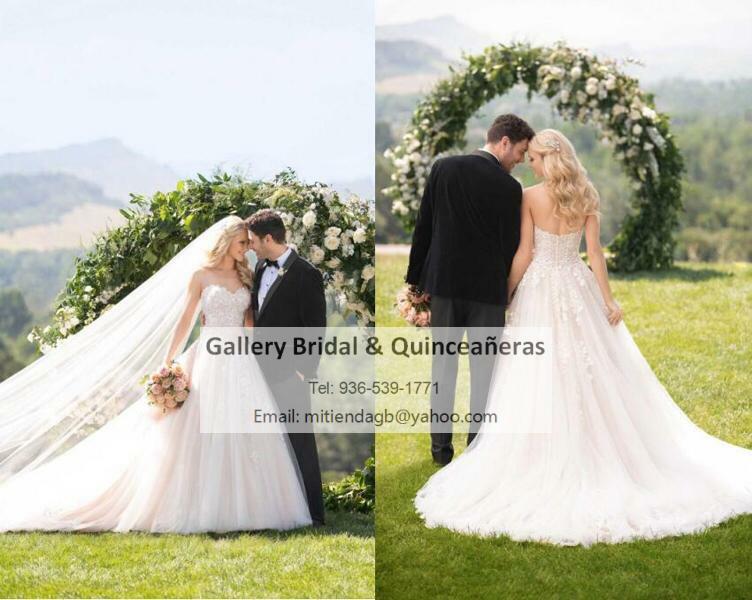 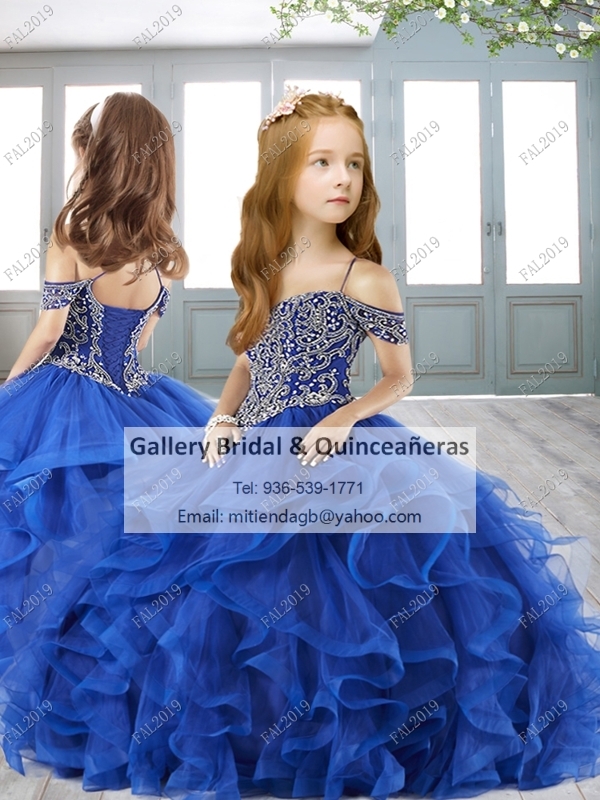 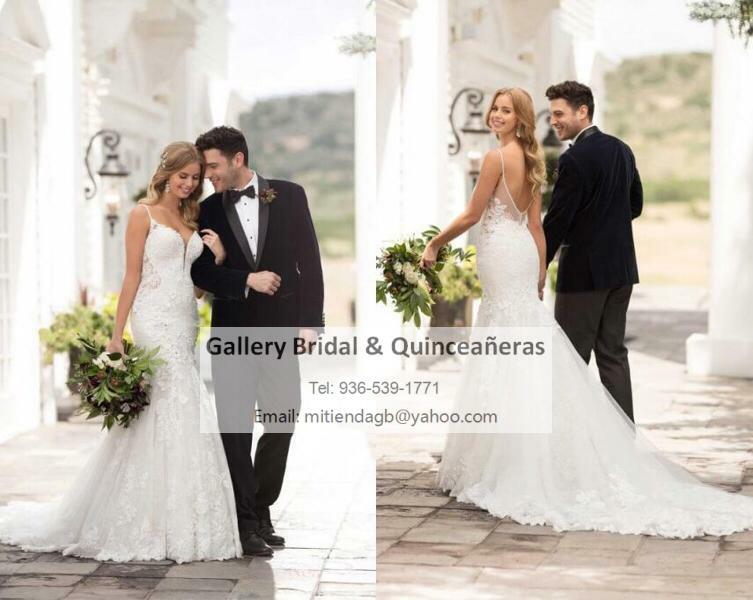 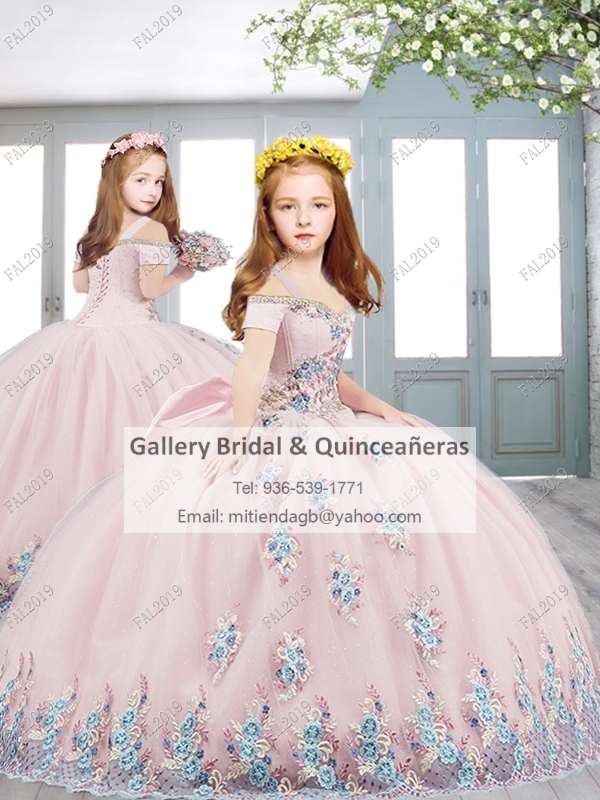 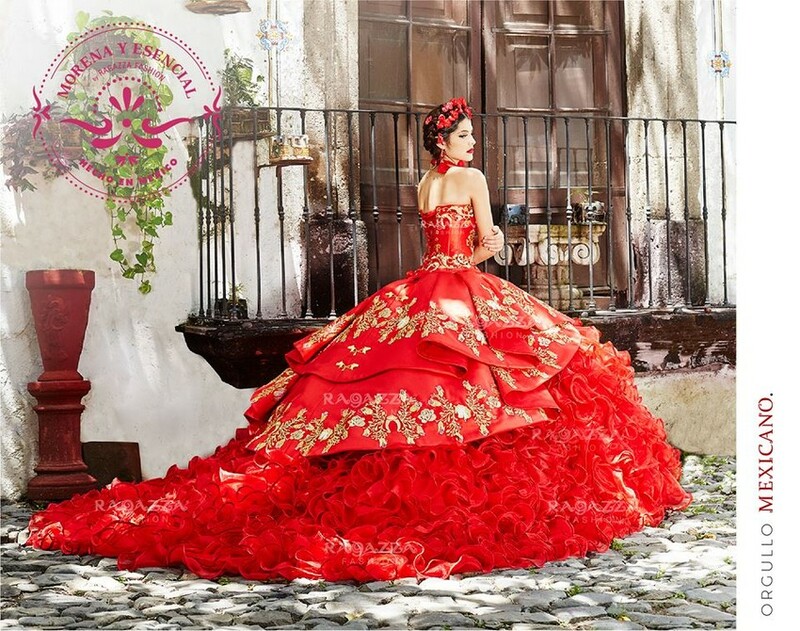 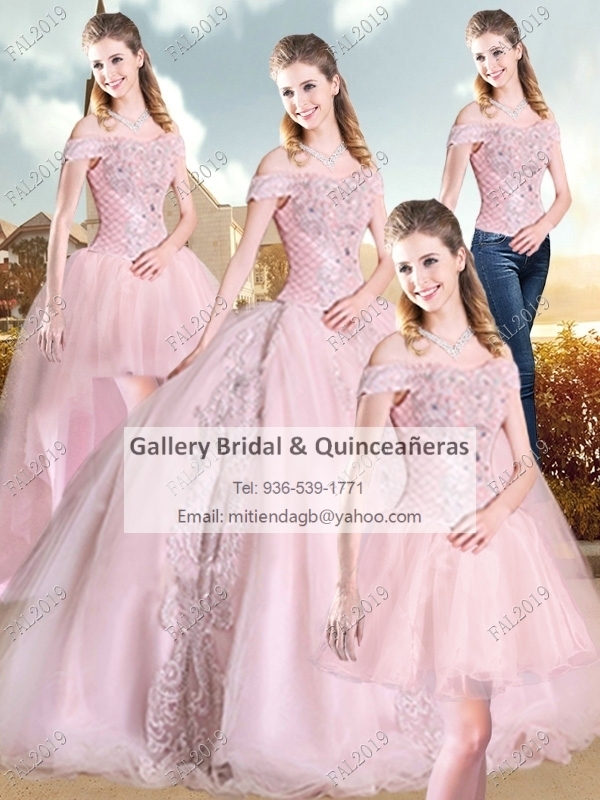 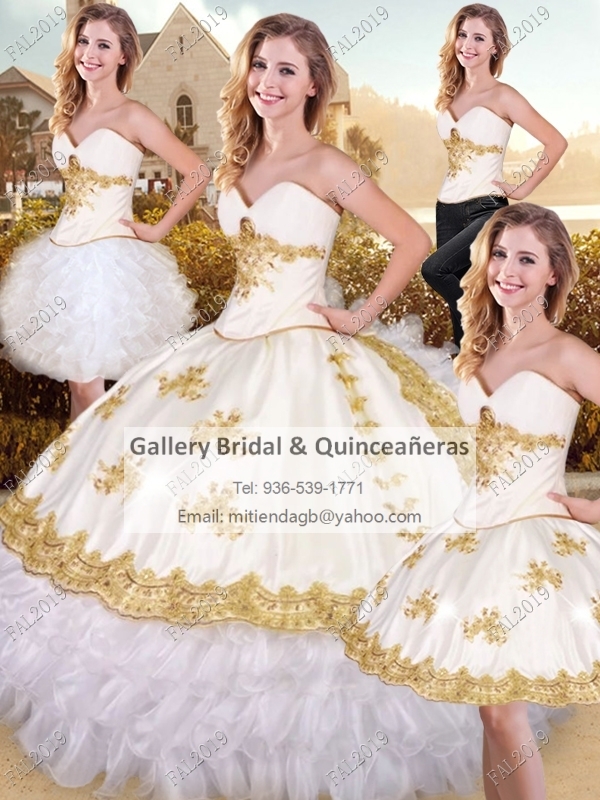 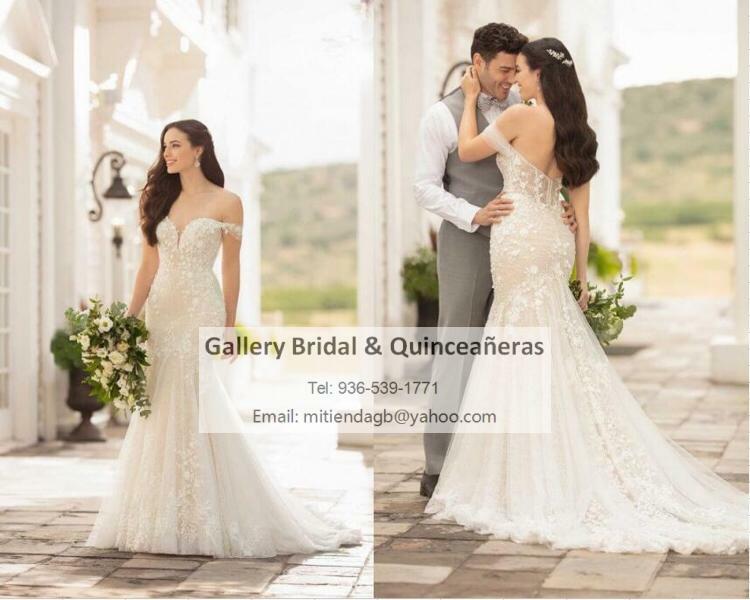 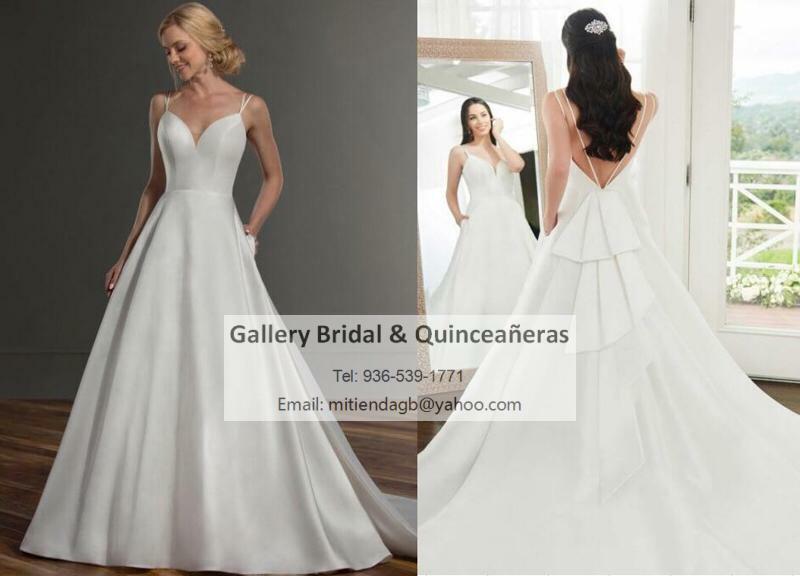 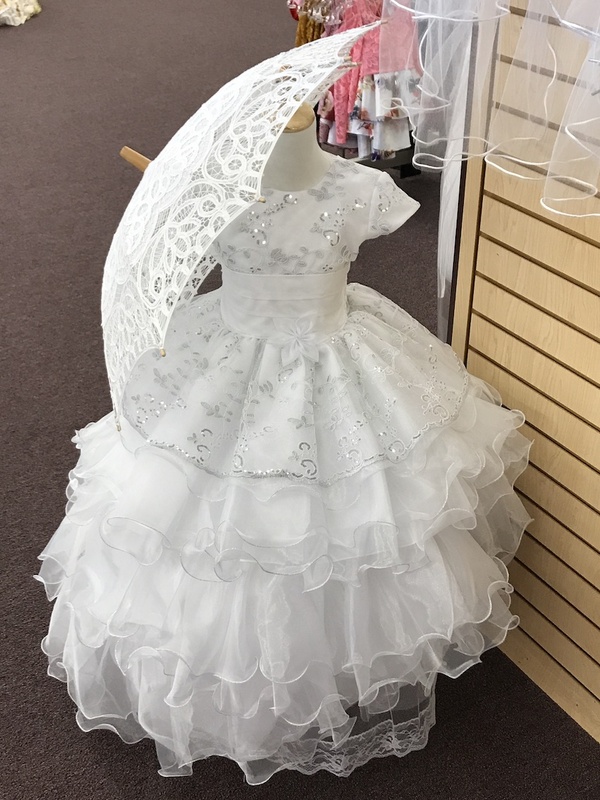 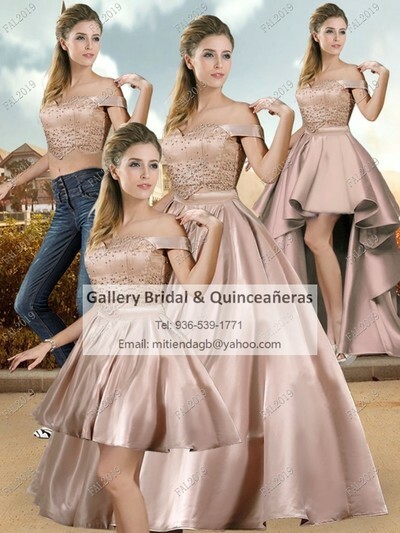 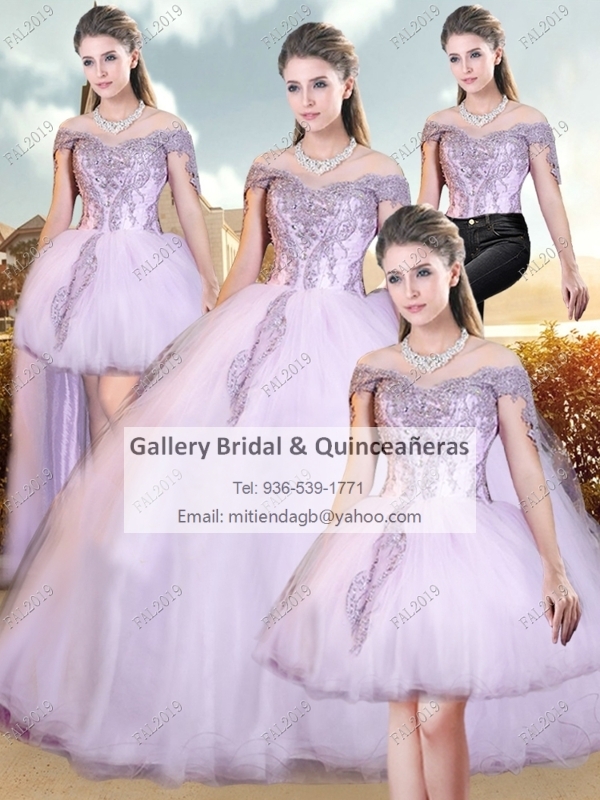 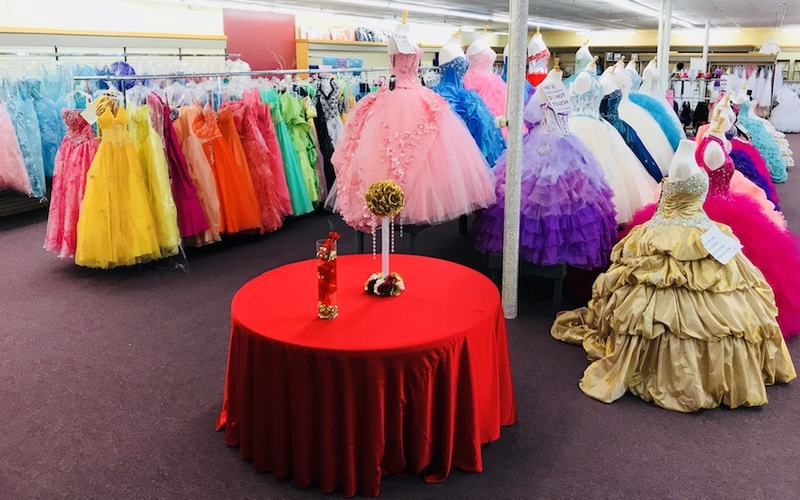 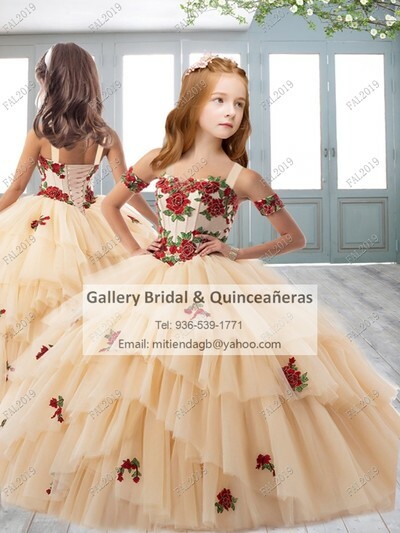 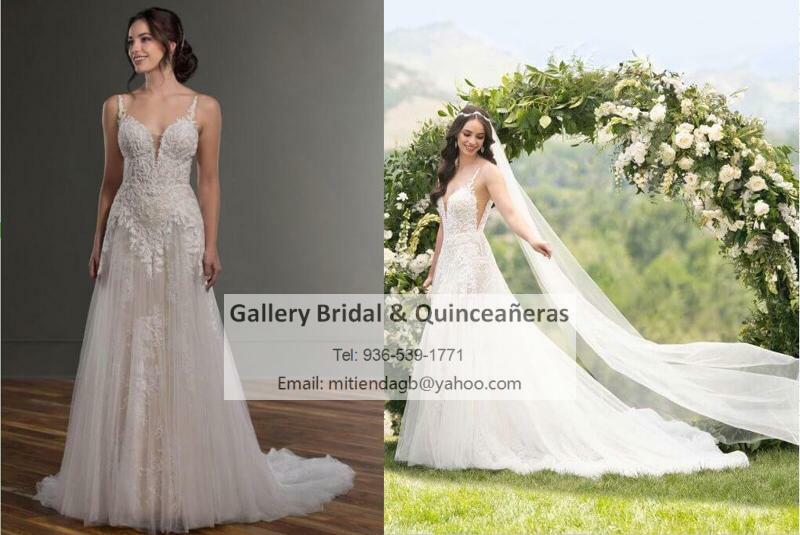 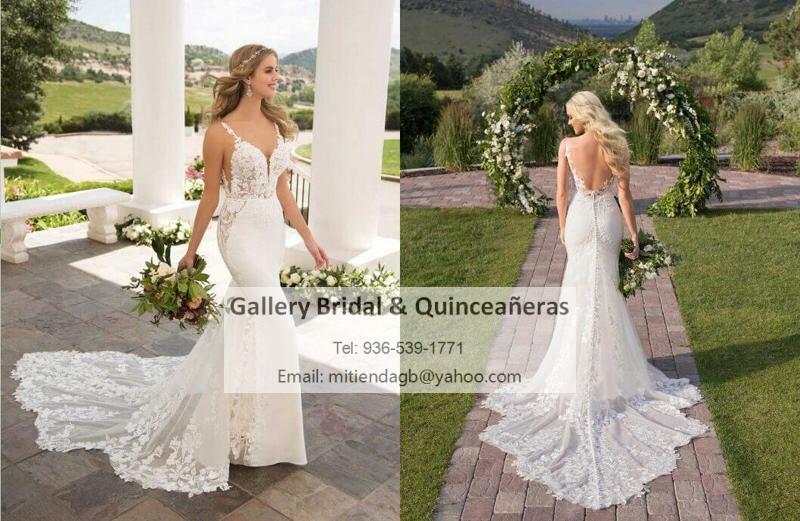 Welcome to Gallery Bridal and Quinceaneras in Conroe TX! 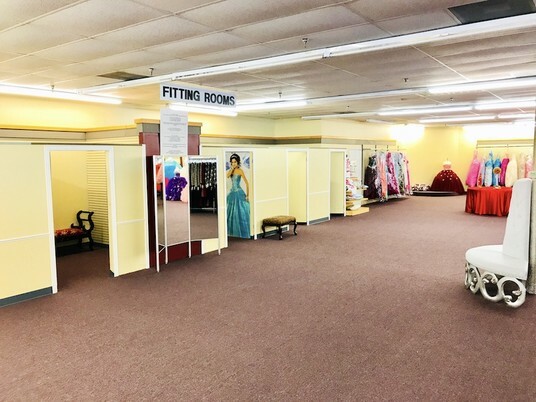 Our store is over 14,000 square feet! 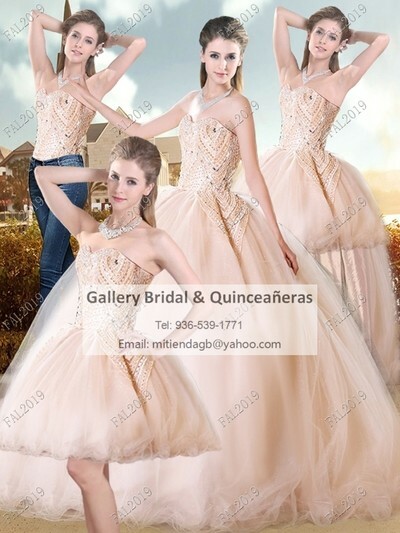 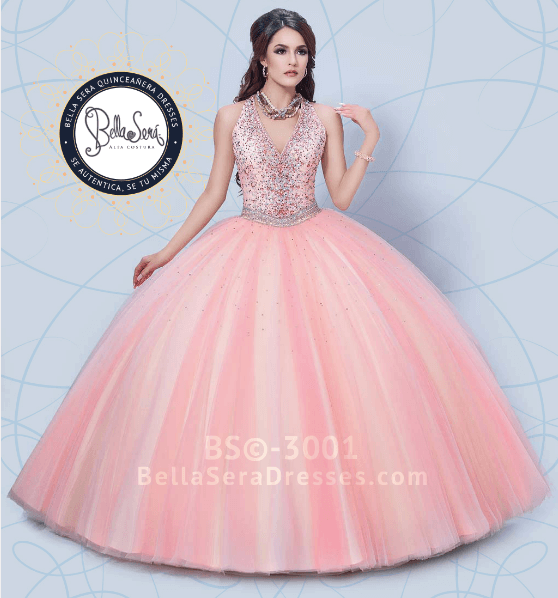 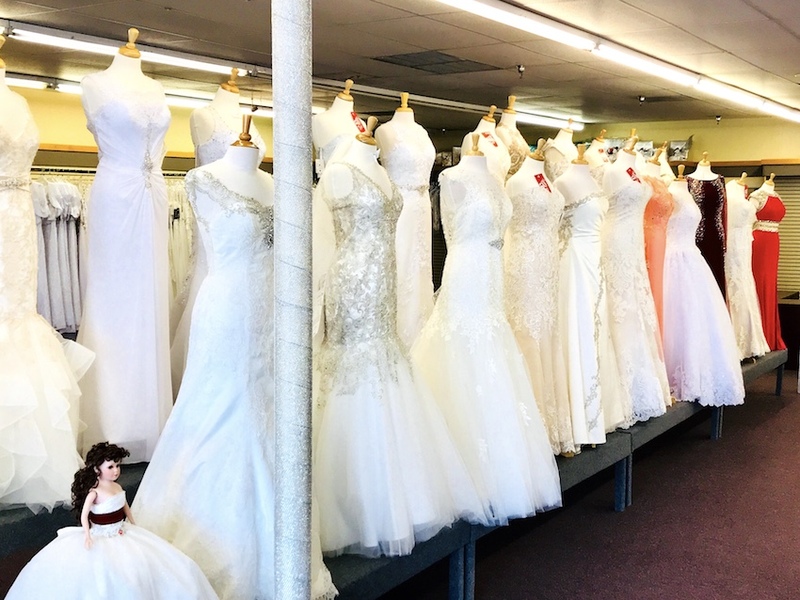 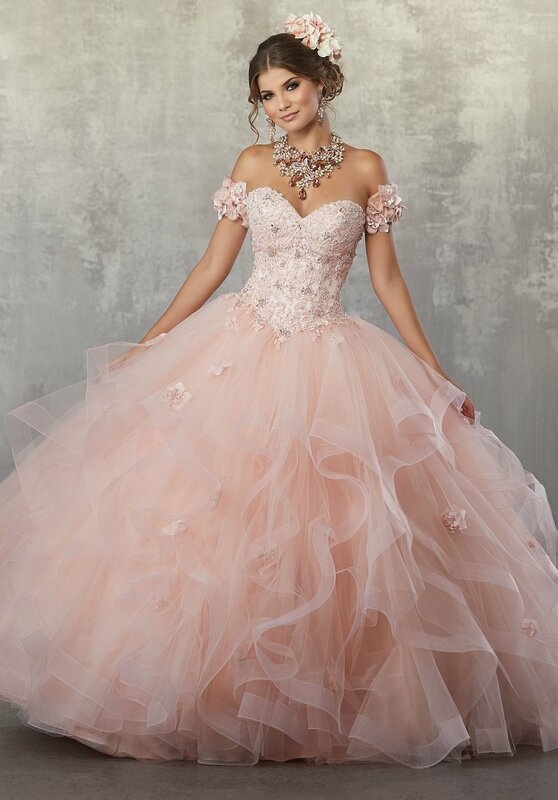 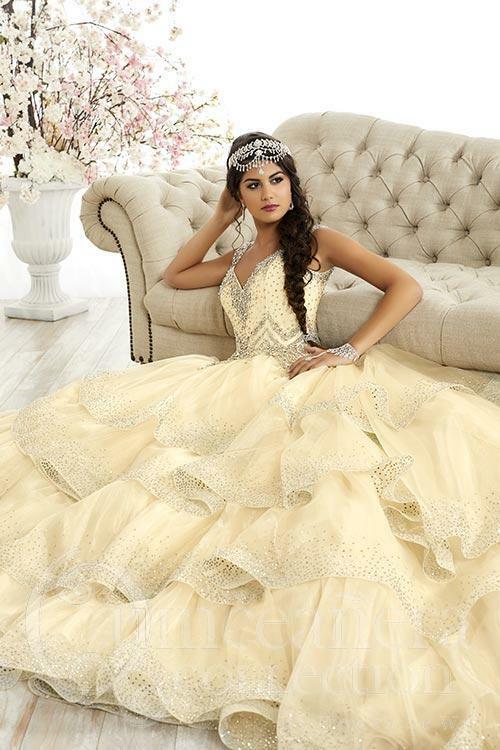 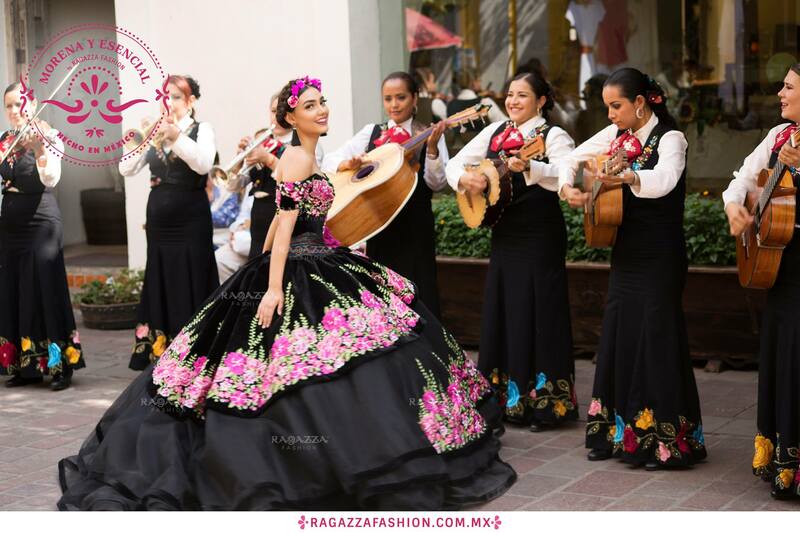 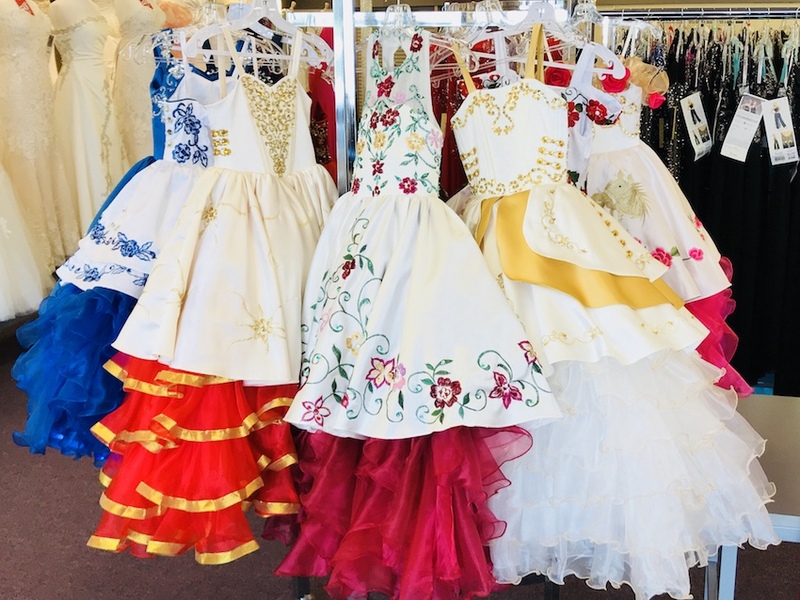 All day, every day get up to 50% off our Quinceanera and wedding dresses. 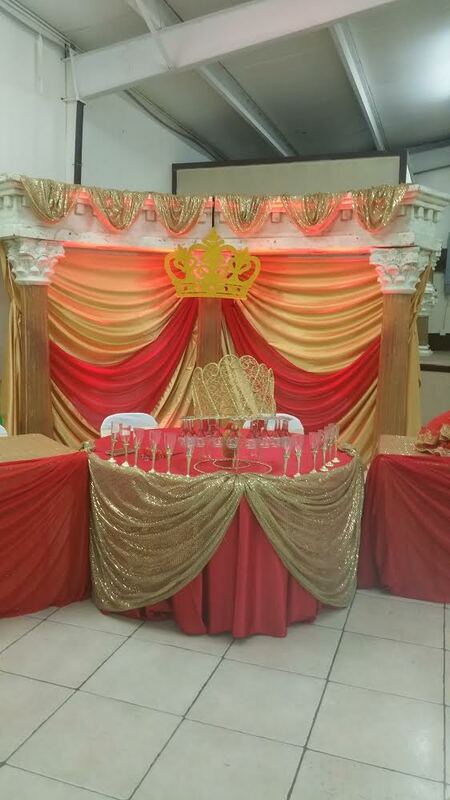 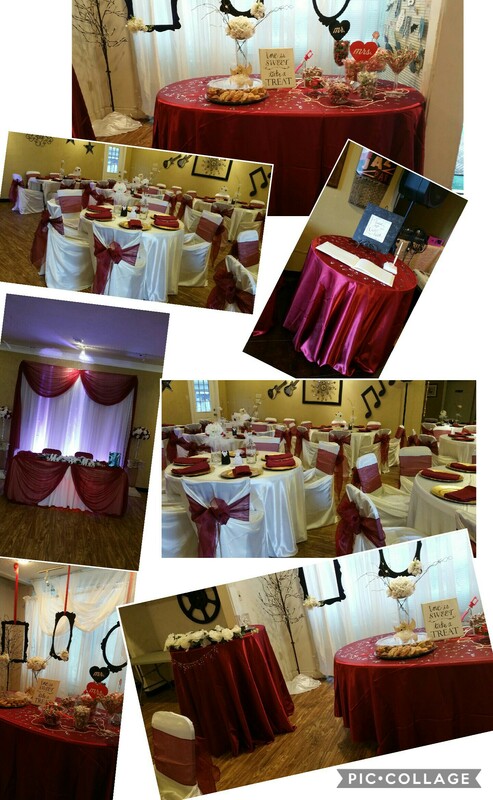 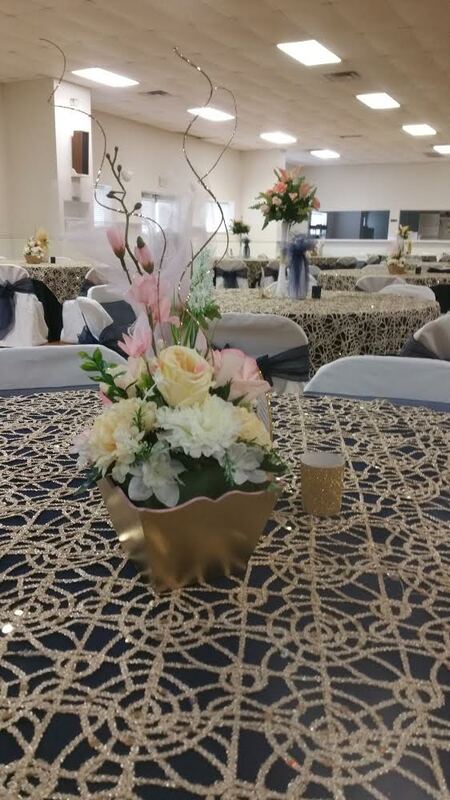 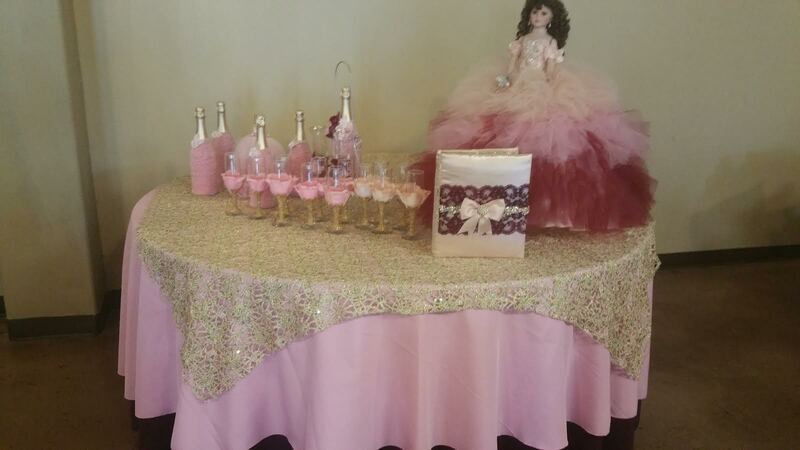 We also do some of the best event decorations in Houston and Conroe! 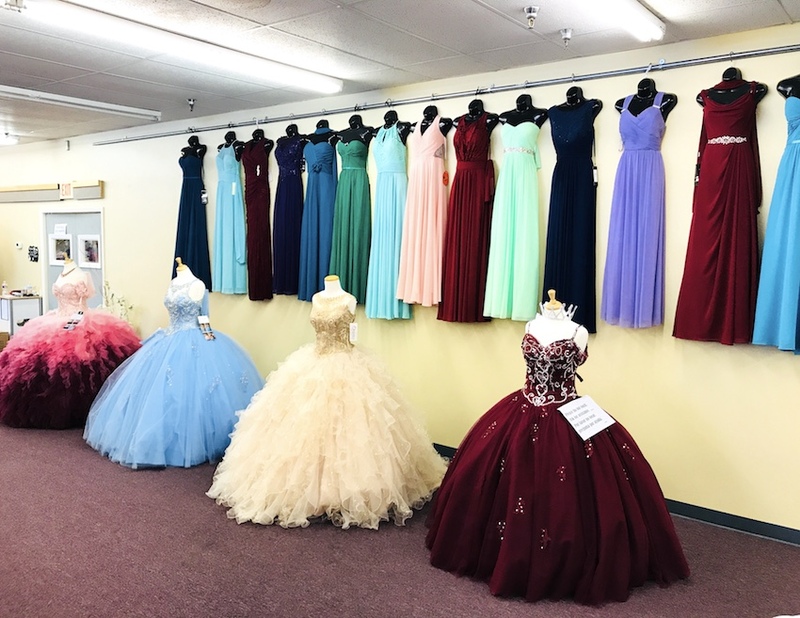 Come by and see us today! 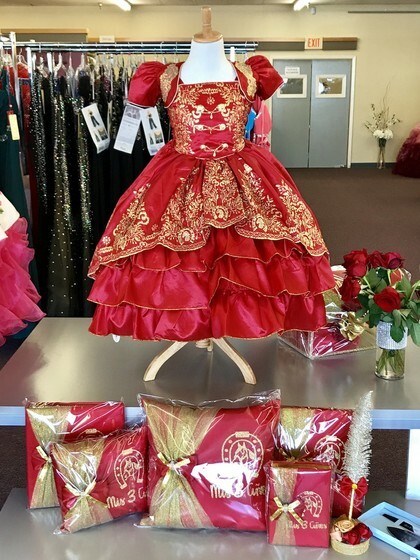 Located in the Academy Sports Shopping Center past Petco back in the corner. 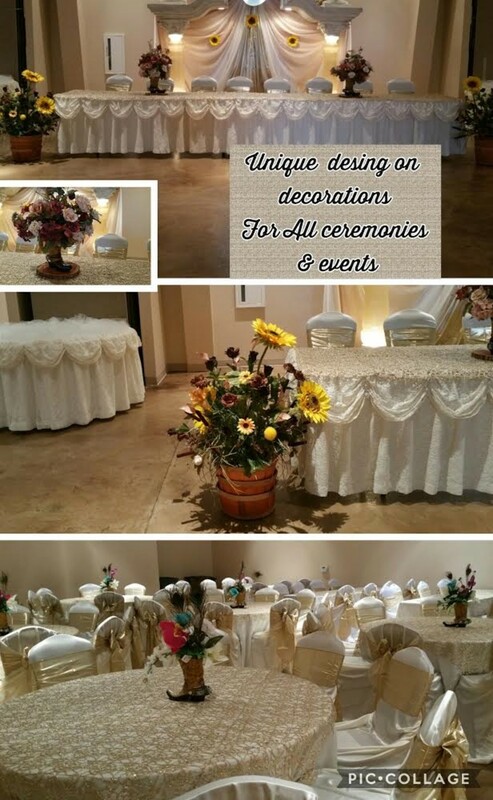 Look for our sign.